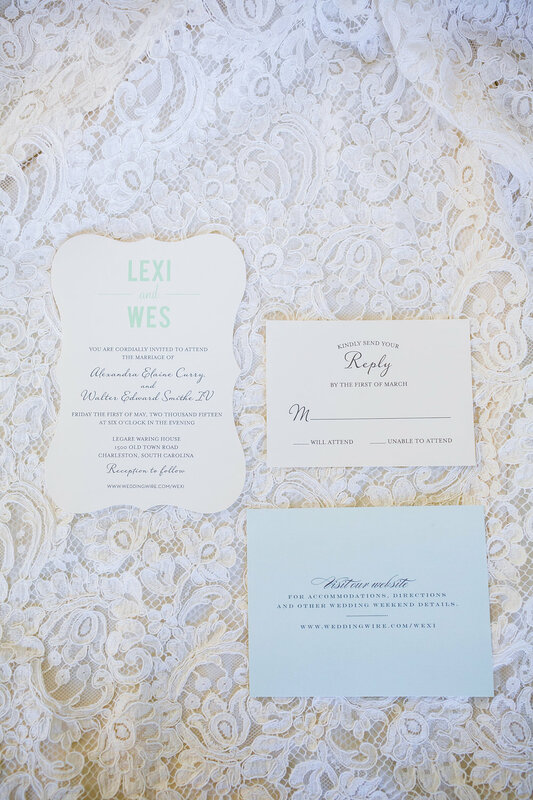 A traditional wedding card begins with selecting Color scheme, type of paper and all other necessary elements to bring a personal sense of style and class to this traditional way of expressing the wedding weekends sequence of events. 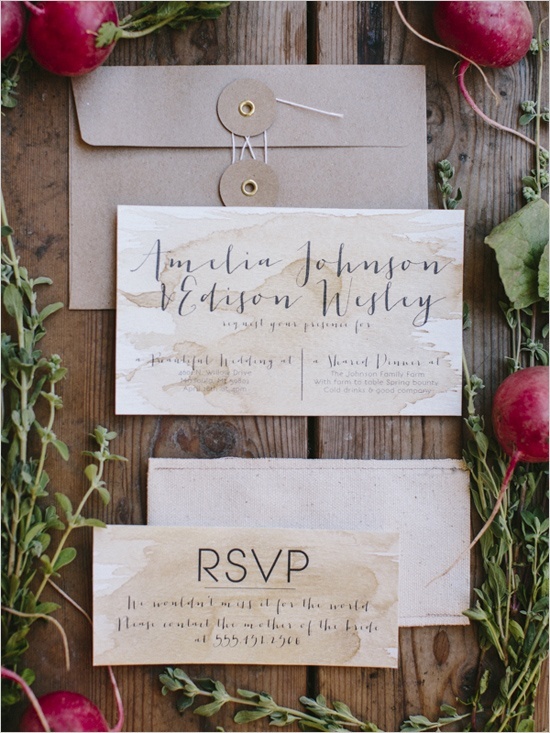 Specific dates, times, addresses ,and resources should be included along with phone #’s The success of the wedding card along are dependent on how much information you have provided your guests with prior to your celebration. Wedding websites are most popular with couples now because the only thing they cost is “Time” as they are free!! These websites act as “Control Central” to drive all your guests to as a prime location to post all the weekend events and are readily available for couples to change information, updates etc at the clink of a computer keyboard.